'Punjabi' (ਪੰਜਾਬੀ , पंजाबी , پنجابی), also spelled 'Panjabi', is a cultural region straddling the border between West Punjab (Pakistan) and East Punjab (India). History shows that this region, due to the influence of Persian language during the Mughal Period was named as Punjab due to the reason that it has five rivers namely, the Jhelum, the Chenab, the Ravi, the Sutlej, and the Beas. Punjabi is spoken by inhabitants of Punjab region (in Pakistan and India) and also some dialects of Punjabi are spoken in North-West Frontier Province of Pakistan, Kashmir and the suburban areas of Punjab. 1) Sanskrit developed from the Vedic language. Spoken Sanskrit changed into Prakrit and Upbharnish which further gave birth to modern Indo-Aryan languages such as Punjabi, Sindhi etc. Therefore, most experts believe that Punjabi contains many words from both Vedic and Sanskrit. 2) The followers of the second theory also consider modern languages of the subcontinent as the Indo-Aryan languages with a difference that these languages directly emerged from the Vedic language. With the first theory raising serious questions, some experts connected modern languages of the subcontinent with the Vedic language. It may also be noted that Sanskrit does not share a common syntax with the modern languages of the subcontinent. 3) The third view takes it as a non-Aryan language. The scholars believe that Since "Rig Veda" was created in Punjab, the Vedic language gave birth to Punjabi and not Sanskrit. This group has carefully studied, questioned and analyzed writings and theories of earlier experts. They do not seem to be impressed by big scholarly names or reputation of the Pundits and the European experts. Instead they draw their own conclusions from all the evidence available. They take their guidance from a host of solid leads, such as, archaeological findings at Swan, Harappa, Sara-i-Khola, etc., migration of the Austric and the Dravidians into Punjab, the numerous references to non-Aryan tribes in the Rig Veda, the abundance of non-Aryan words in Vedic and Sanskrit literature and languages, etc. The syntax of modern languages of the subcontinent has no relationship with that of Sanskrit. All this has not been carefully studied before. [ Did the Punjabi language evolve from Sauraseni Apbharnsha (Shauraseni Apabhransha), which has the influence of earlier Prakrits ? 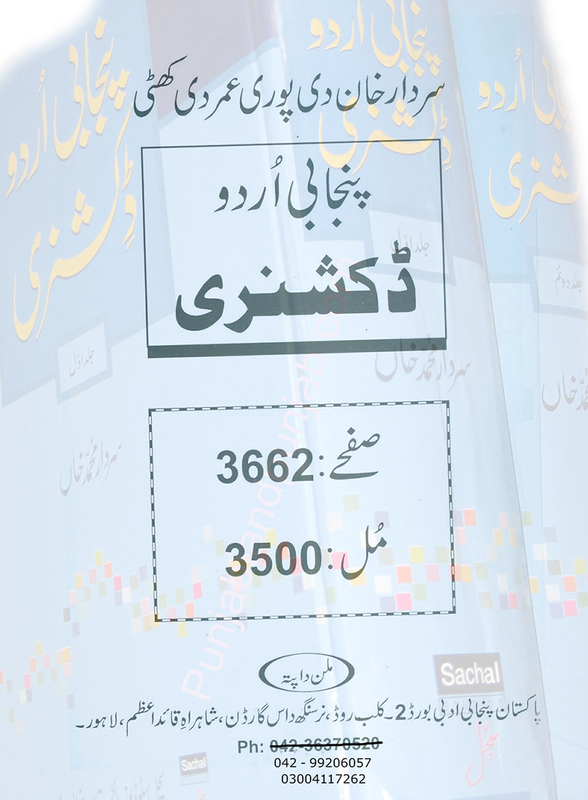 ( details in Punjabi "Punjabi Philology - پنجابی لسانیات and Punjabi Origin - پنجابی دا پچھوکڑ), Various aspect of Urdu, Punjabi, regional languages and national integration]. It is also said that this language is being spoken in this region for centuries. Punjabi emerged as an independent language in the 11th century. Most of the material in this language originates from the 3rd to 10th centuries AD. And its literature started developing tremendously since the time Muslims came to this part of the world. According to the available record, the first Punjabi writer is Farid ud Din Ganj Shakar (Baba Farid 1173-1266). 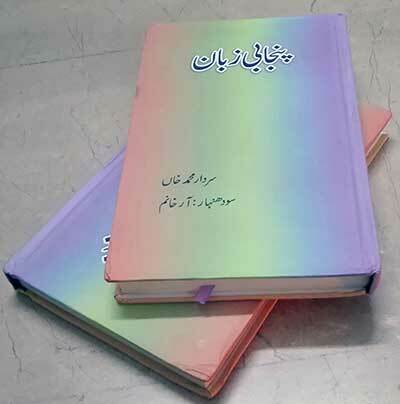 Punjabi language has more than 70 dialects ( see Punjabi to Urdu Dictionary 2009 ) spoken in the different sub-regions of Punjab. Sikhs write this language in Gurmukhi, Hindus in Devanagari and Muslims in Urdu script (Punjabi Alphabet - Shahmukhi). In Pakistan, the Punjabi speaking territory spans the east-central districts of Punjab Province, ie. Lahore, Rawalpindi, Faislabad, Gujranwala, Sargodha, Sialkot, Jhelum and Gujrat. Lahore, the historic capital city of Punjab is the largest Punjabi speaking city in the world. Lahore has 86% native Punjabis of the total population of the city, and Islamabad, the Capital city of Pakistan, has 71% Native Punjabis of the total population. Punjabi is spoken as a native language by over 2.85% of Indians. Punjabi is the official language of the Indian state of Punjab and the shared state capital Chandigarh. It is one of the official languages of the state of Delhi and the second language of Haryana. Thus Indian Punjab is the Punjabi language state. Some of its major urban centers are Ludhiana, Amritsar, Chandigarh, Jalandhar, and Patiala. Lahnda , old Hindvi (Moors), Hindvi and Lanhda Lahori are taken as Punjabi by different universities; whereas, the actual Punjabi is Western Punjabi (Lahnda=Shahpur Doabi ) and Eastern Punjabi (Lahori=Majhi) . As mentioned by Insha in his book ' دریائے لطافت ' in 1802 Punjabi was used for these two Punjabis. This site will give detail on this Punjabi.